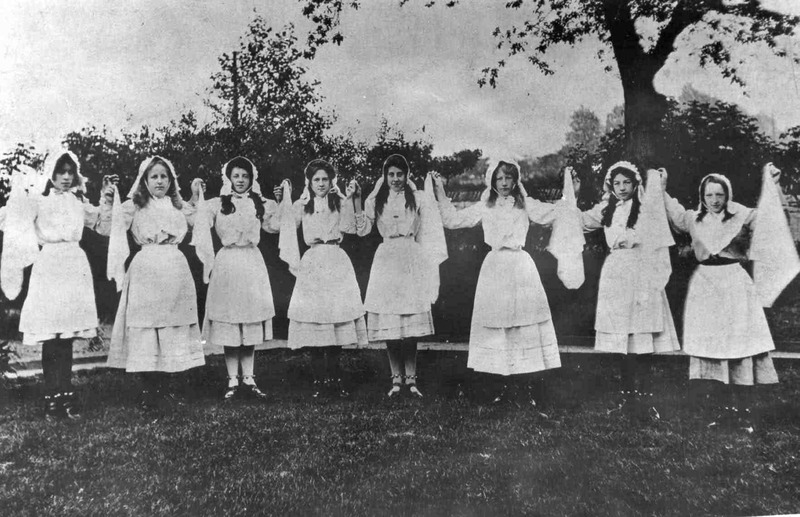 Endowed School Dance Team. Handkerchief Dance. Photo courtesy of V. Hopkinson.